She has been serving full time on the mission field in Guatemala since 2010, working with the disabled in schools, institutions, villages, and now a community living home, Casa de Esperanza. Personally, Pat has four amazing children, a wonderful daughter-in-love, a soon-to-be son-in-love and two precious grandsons. 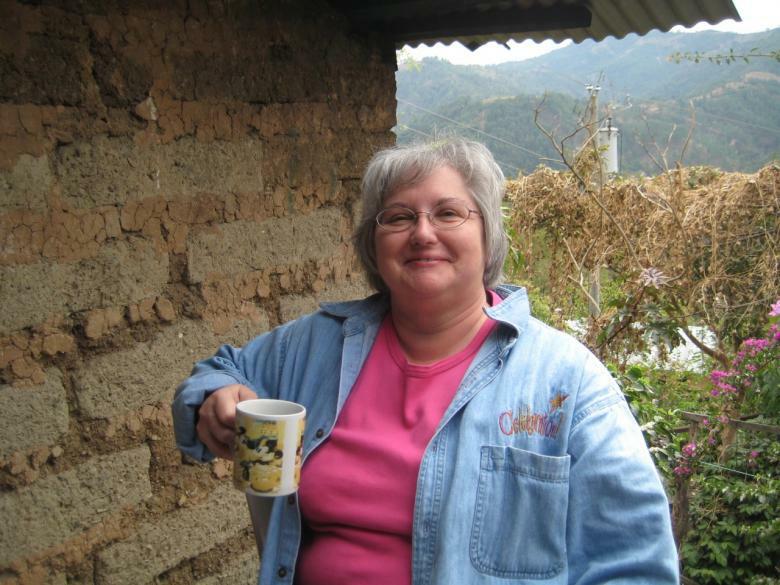 Pat serves as the Director of Causa de Esperanza Guatemala, and oversees the day to day operation of the community home, Casa de Esperanza. She works along side other ministries in the Antigua area which serve children with disabilities, including teaching three days a week at New Life School in the Mayan village of Santa María de Jesús, outside of Antigua. Tony is our only full-time staff member and our lead companion-caregiver. He lives with us at Casa de Esperanza Monday through Friday and has the primary responsibility for providing direct care to our residents. After graduating from high school, Tony drove tuk-tuk (a motorcycle taxi) in Chimaltenango for four years before coming to work with us. He displays just the right balance of kind-heartedness and business sense that we need for someone in his position. 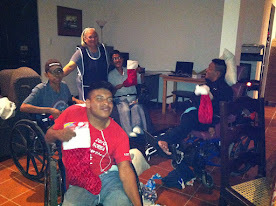 Though almost nineteen years old, Marcos recently graduated 3rd Basico and is completing his education during the week. He works with us as a companion-caregiver on weekends and school vacations, and is a valuable part of our ministry team. 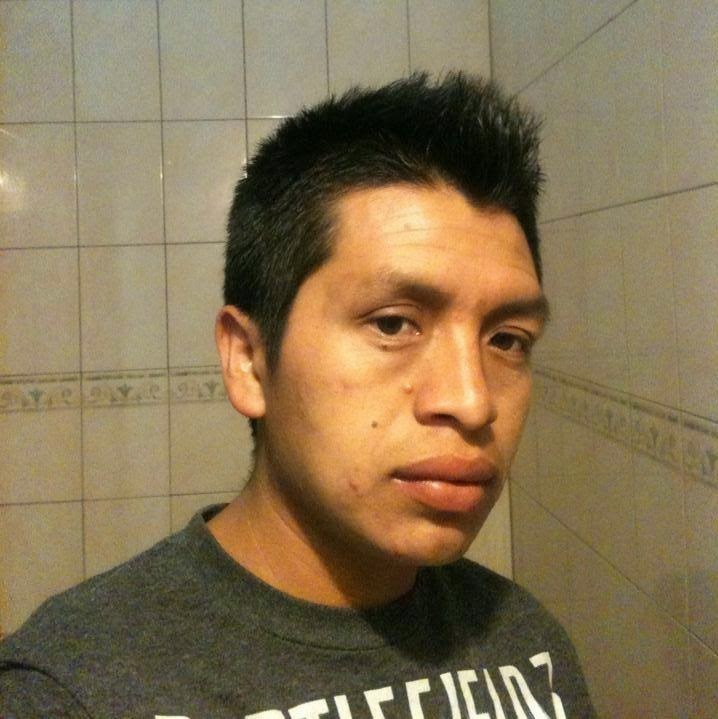 Orphaned when he was a young teenager, he has been raised by his siblings in Chimaltenango. He demonstrates responsibility far beyond his age and we have come to count on him.